Everybody loves a winner. It’s that feeling of pride that comes with following a team that is able to play well and find success in whichever sport they play. It comes from being able to come along for the ride and feel the happiness the players feel when they are able to capture the ultimate prize at the end of a grueling season full of ups and downs. Fans live for that final moment when that team finally reaches that goal – and fans get to bask in that success alongside their team. Unfortunately for Toronto sports fans, in most sports that feeling of winning has been absent for a long time. 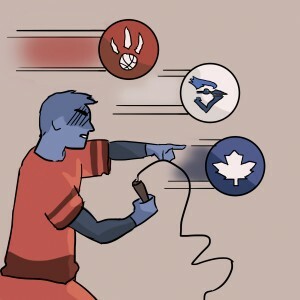 As an avid sports follower I grew up supporting Toronto teams in major sports, mainly hockey and basketball. I occasionally watched the Blue Jays play and I enjoyed going to their games and watching them live but it wasn’t a sport I was completely invested in. It wasn’t until the Leafs lost to the Carolina Hurricanes in the Eastern Conference semifinals in 2002 that I got too frustrated and decided to switch allegiances. The disappointment that came from yet another series loss was too much to handle. 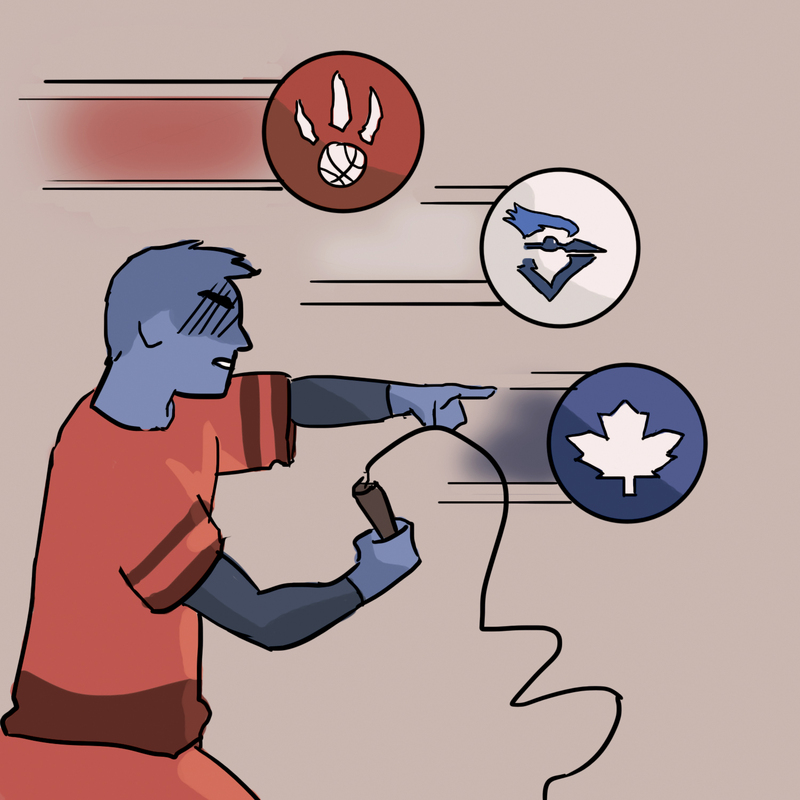 Toronto teams are known for being scrutinized heavily on their performance during the season. No matter what sport is being played, fans hold high expectations for the home team. Toronto has a rich sports culture, as well as multiple sports teams, including football, baseball, hockey and basketball, but they also have teams that play soccer and lacrosse too. They follow a trend where they start out strong and give a glimmer of hope to fans, suggesting that they may have a successful season, only to find as the season progresses they begin to dwindle in performance, leaving fans disappointed yet again. For now, only the Toronto Rock has managed to find success in lacrosse, but Toronto fans are hoping for a brighter future in which the teams can re-establish that feeling of pride that comes with cheering on a winning team. Until then, Toronto fans will continue cheering for their team, hoping that the trend ends and they bring home the glory once again.